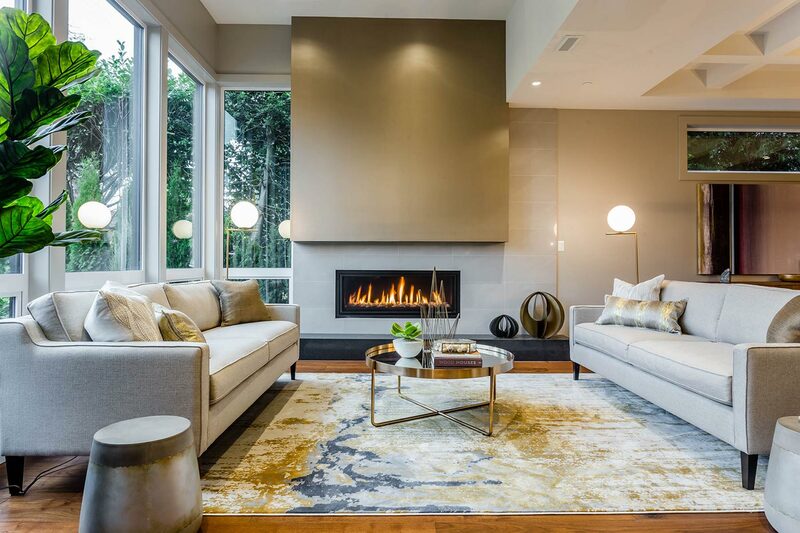 Different Designs Group (DDG) is a professional interior design firm based in Metro Vancouver for more than 25 years. Our team of qualified designers offers a full range of design services from the concept stage through to project completion. We want our clients’ needs and desires to inspire and inform the design process and final product. We believe in close collaboration with our clients in order to achieve results that are both satisfying and harmonious. Our aim is to exceed our clients’ expectations. selection and purchase of finishes, furniture and appliances. Much of our work is residential, ranging from detached homes to large multifamily developments, from new construction to renovations. 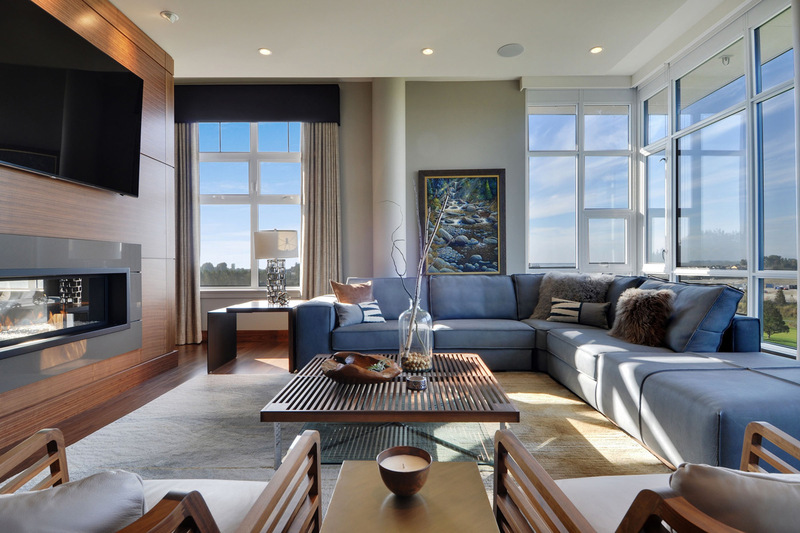 Working with developers, we design and furnish both model homes and marketing centres. Our firm also has extensive experience in providing design services for a broad range of commercial and institutional clients. Projects have included restaurants, fitness centres, hair salons, medical offices (for doctors, dentists and veterinarians) and houses of worship. For more information on, and images of, some of our recent projects, please go to our Facebook page or find us on Houzz.